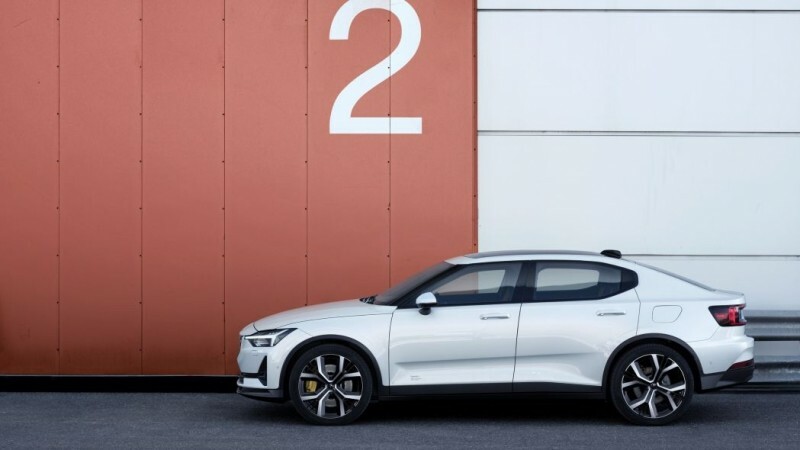 Volvo‘s electric vehicle subsidiary Polestar recently unveiled its second model, the all-electric Polestar 2. The second gen of the Chinese-made crossover is considerably less expensive than the first; it also boasts better numbers, and a more aggressive body shape that borrows a few muscle-car cues. The all-wheel-drive electric powertrain is eco-friendly, but very powerful: the motors can produce up to 408 horsepower and 487 pound-feet of torque, enough to leap to 62 mph leap in less than 5 seconds. Interested buyers can also opt to add the Performance Pack complete with features like sport tires, Brembo brakes, Öhlins dampers, and more. The new fully electric sedan will be available to drivers in the U.S., Canada, the U.K., Belgium, Holland, Germany, Norway, Sweden, and China.